This has been a pleasureable experience. The service was way faster than expected. The dress looked the same in person as it did in the picture and it's true to size! My dress arrived on the estimated shipping day. It is beautifully tailor made and I will be buying again. Loved the dress, was so excited when I ordered the dress and even more so when it arrived. 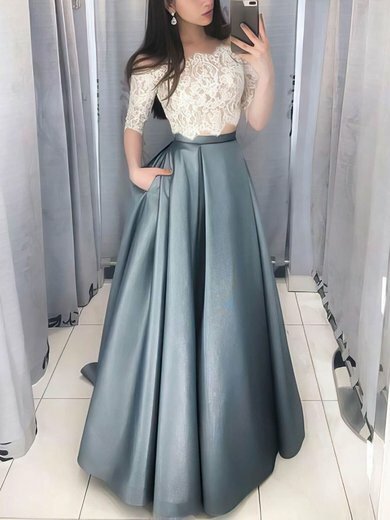 It was everthing that was stated in the dress description but it looked even better when I put it on, so much so my husband just stood there and stared at me saying how good I looked. Thank you very much. The selection of gowns and 2 piece dresses is extraordinary.The prices were great, too. Along with standard shipping it was way less expensive than buying at a store in town. We received the dress in fourteen days and it was perfect. More beautiful than the pictures online, the gown was breathtaking!!! With the friendly and knowledgable assistance of the staff the gown fit perfectly. When my daughter selects her shoes we will have it hemed and that was the only alterations needed. We will definatly shop Millybridal.org for our next prom purchase. Thank you Millybridal.org for making our prom gown shopping a fantastic experience!